The man, the myth, the beast. Coldzera is a stone-cold killer: a master of the clutch, a wonder with the AWP, and arguably the best CS:GO player in the world. 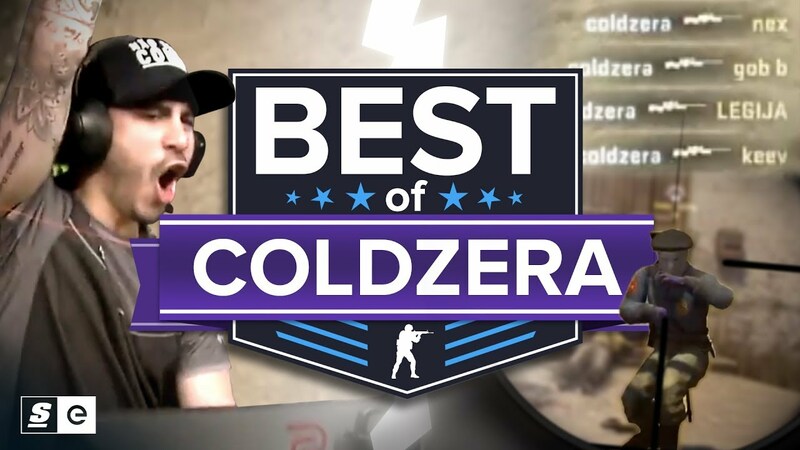 From his days on Luminosity to his incredible highlights as part of SK Gaming, here is the best of Coldzera, the Iceman.